Between architecture, design, decoration, silverware, sculpture and topiary art, Jacqueline Morabito is a prime example of the creative soul. 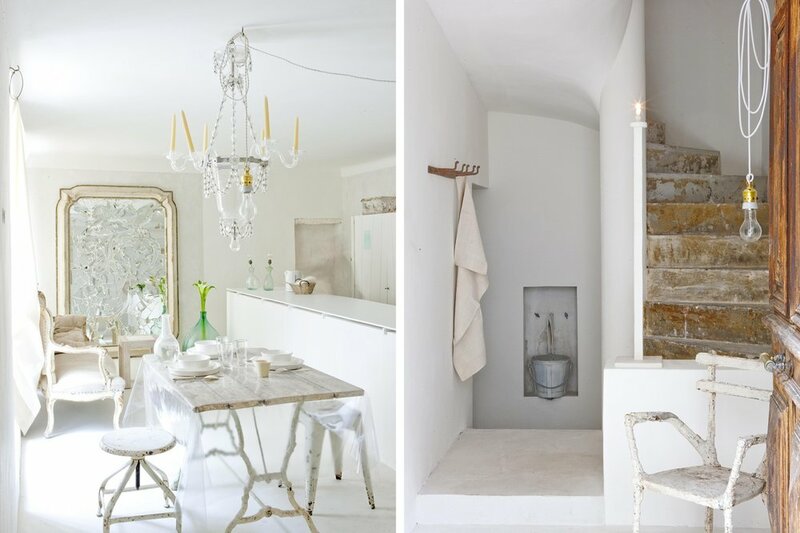 So clean and spare, yet warm and welcoming, these interiors highlight how individual and inspiring decorating with white can be!! 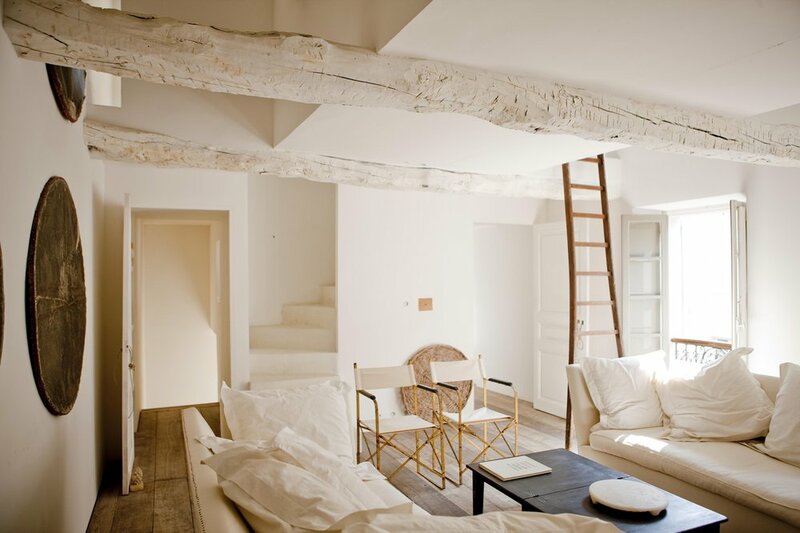 They are all done by the wonderful French designer Jacqueline Morabito who is known for her minimalist interiors. Her range of furnishings is recognizable for its signature dimensions (7 and multiples of 7) and its clean lines. Her choice of colours, white and shades of white, offers enchanting plays of light while underscoring her taste for simplicity and serenity. This original designer is constantly on the move. For Jacqueline freedom is the very essence of creativity. She couldn’t live without it. Thats why Jacqueline is one of our favourite souces of inspiration at Manon bis! 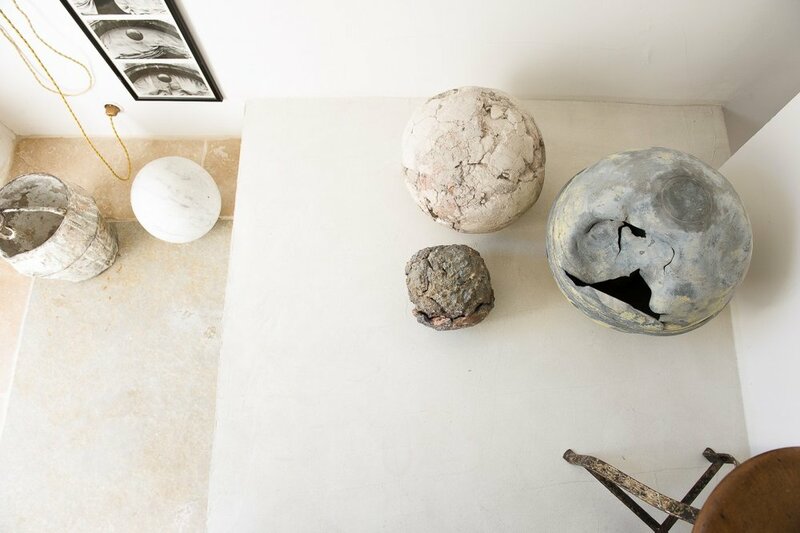 Here are some of our favourite Jacqueline Morabito inspired pieces.